We call the compressors in this range “ready to go”. These compressors were developed in conjunction with our key customers and are ready to go, and ready to move – when you are! Making them the perfect companion for pneumatic tools and other applications that require high free air delivery, such as sandblasting. All the compressors in this range come with a HardHat® canopy. This highly resistant cover is tough, really tough. It withstands dents, scratches and corrosion like no other. (metal canopy options are also available). 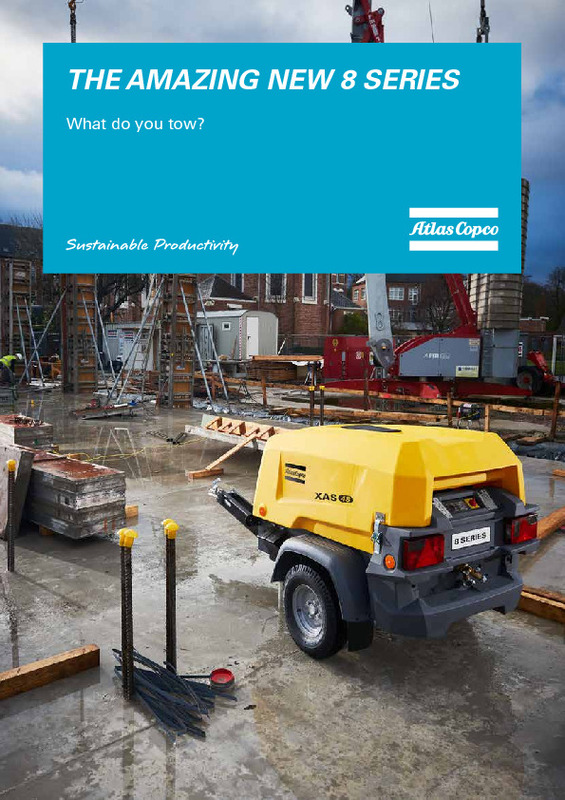 Do you need spare parts or accessories for Atlas Copco Portable Air Compressors?